Everyone benefits from a healthy smile that allows them to eat, speak and enjoy their social life normally whether young or old, aspiring performer or established professional. Having good oral health and teeth you aren’t ashamed to share can change both how you see yourself and how others see you. 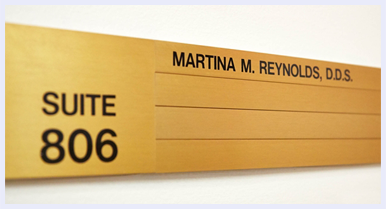 With more than 25 years of experience, Dr. Martina Reynolds provides her patients with dental care consisting of straightforward communication and appropriate treatment. From first visits to implant procedures, our practice offers general, restorative, and cosmetic dentistry in Central Park, Midtown Manhattan, and across the surrounding neighborhoods. Dr. Reynolds finds that providing dental care allows her to have a positive effect on her patients’ self-image, which is a great source of gratification for her. More than this, our dentist enjoys educating patients on the connection between oral and systemic health. In uncovering potential risks for larger medical concerns and enhancing the function of her patients’ smiles, our dentist provides treatment with an emphasis on overall health. While dental health examinations and regular cleanings are staples of our Central Park practice, we are equally focused on preventive care and full mouth rehabilitation. For patients whose smiles have been impacted by aesthetic imperfections, natural wear, or injury, we offer a variety of cosmetic and prosthetically-driven services. We understand that keeping your care consistent is just as valuable as having plenty of options available when helping you reach your goals. 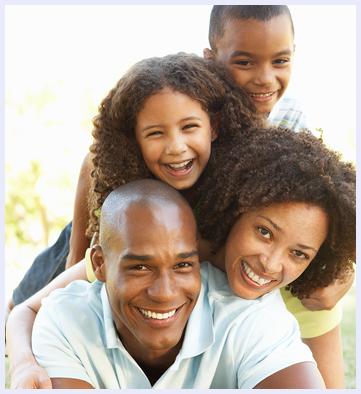 Our dentist and her tight-knit team believe you deserve to see familiar faces at each visit. By having in-house specialists, we address many dental concerns at our practice so patients can complete their treatment plan in one convenient location. Providing treatment at your pace and comfort level is our ongoing mission. This is why Dr. Reynolds takes the time to get a grasp on your needs and expectations before developing a plan. Whether you would appreciate fewer visits or wish to take a gradual approach, our dentist makes sure that your care makes as much sense to you as it does to her. 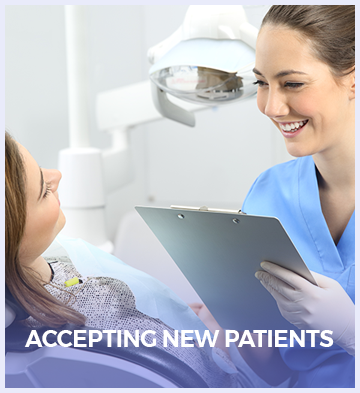 Knowing that everyone has a different experience with dentistry, we create an environment where you can be confident in the services you’re receiving. For patients who need additional support to feel at ease, we also offer mild oral sedation. Experience Dentistry Centered On Your Wellbeing - Contact Us Today! 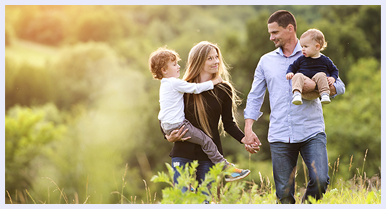 The quality of your oral health connects directly to your quality of life; Dr. Martina Reynolds provides compassionate attention and proven treatment to improve both. To learn more about your options for dental care in Central Park and throughout Midtown, call our office and schedule an appointment today! Thanks to the advances in modern cosmetic dentistry, we are able to improve your teeth and smiles with quick, painless and surprisingly affordable treatments. Extensive research shows oral bacteria can advance into the body. 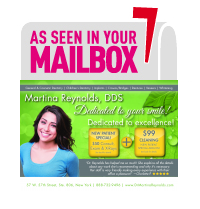 Martina Reynolds, DDS, offers gum disease care and root canal treatment when necessary to address oral infection from her office in Central Park, and delivers gentle treatment to fully restore oral health. At our practice, we appreciate that every child is different and we like to introduce them to dental care by telling, showing, and doing any procedure at their individual pace, creating a positive experience. Whether you have trauma, swelling, or pain that requires more urgent care, Dr. Martina Reynolds will ensure you receive prompt treatment. 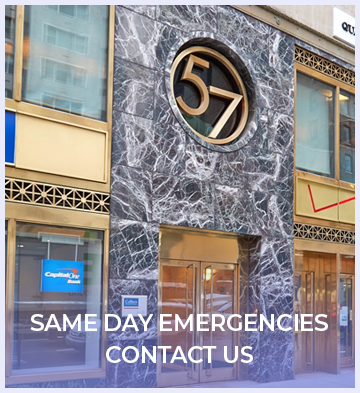 Those in Manhattan near Central Park, Midtown, and surrounding areas can count on our office for quality care without delay. Dr. Reynolds and her staff are excellent dental care providers. 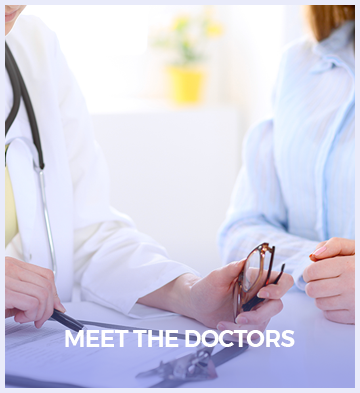 They were professional, compassionate and clearly explained all procedures and diagnoses. My teenage daughter and I were seen in a timely manner and felt as if we were important. You couldn't ask for more from a dentist. I have been going to Dr. Reynolds for around 15 years. . .not only is she a great doctor, but she has surrounded herself with a great staff. Great experience!!! Dr. Reynolds was super friendly, thorough and very attentive to all my needs/questions. Will definitely return!